Fleetwood Mac has sold more than 100 million records worldwide, including almost 50 million in the United States. The current tour, which features Saturday’s stop at The Q, celebrates the 35th anniversary reissue of "Rumours," the breakthrough album by the lineup that featured founding members Mick Fleetwood on drums and John McVie — the Fleetwood and Mac in the name — along with Christine McVie on keys, Lindsey Buckingham on guitar and Stevie Nicks on vocals. Sadly, Christine McVie, who was married to John when she joined the band, left the group in 1998, the year they were inducted into the Rock Hall. Not so sadly, Fleetwood Mac is continuing to produce music. GOOD music. The band has a new EP out, appropriately enough called "Extended Play," that features four songs — "Miss Fantasy," "It Takes Time," "Without You" and "Sad Angel." 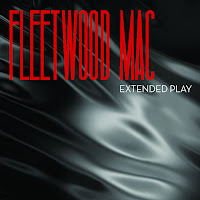 The EP has a rollicking, more acoustic feel to it that’s reminiscent of the days when Nicks and Buckingham were a duo, before they joined Fleetwood Mac. Which sort of fits, because "Without You" is actually a remake of a tune they recorded back in those days. Buckingham sings lead on all four songs, and there are hints of Nicks on "Angel" and, obviously, "Without You." But John McVie’s voice is curiously absent, and the EP does suffer from the absence of Christine McVie, both vocally and on piano. But that’s all relative. Comparing Fleetwood Mac’s sound to anyone else’s sound is like comparing Little League to the Majors. The foursome really is in a different league. That in mind, the worst thing about this EP is that it’s an EP, with only four songs, and the best thing is that its very presence portends the issue of a full album. "But John McVie’s voice is curiously absent". Which is the same as saying, "I'm not really a fan and never have been but in the interest of clever journalism, I'll pretend that John McVie is a singer". Ha, yes, John McVie's voice is absent from every single Fleetwood Mac song except for Cool Water (B-side to Gypsy, 1982). Nothing "curious" about it. Maybe he meant from the bass lines? I think it's called tongue-in-cheek humor. And John's voice can be heard as backup on the live version of Say You Love Me from The Dance. How many copies has EP sold by now? 20? 25? It's horrendous. John should be glad he's not to be heard. What a state they're in! followed up 10 years later by an EP of 4 track 2 of which are the Mac because of the presence of Mick and John. So, all in all with the addition of Not Make Believe on the Deluxe (Say You Will), Fleetwood Mac has given their devoted fans...24 studio songs in fifteen years. that is horrible!. As good as they are live, a band also goes into the studio. 2004 In The Meantime is proof she will still record. Lets hope this next album which might be their last if their track record is to be included...includes the 5 magical musicians that changed the face of music!. What state are you in. One where folks are toothless and barefoot? It's only for sale as a digital download Einstein. Few people actually buy disks, (excuse me, copies of music output) any longer. Guess what. It's all for free for people to steal off the Internet. 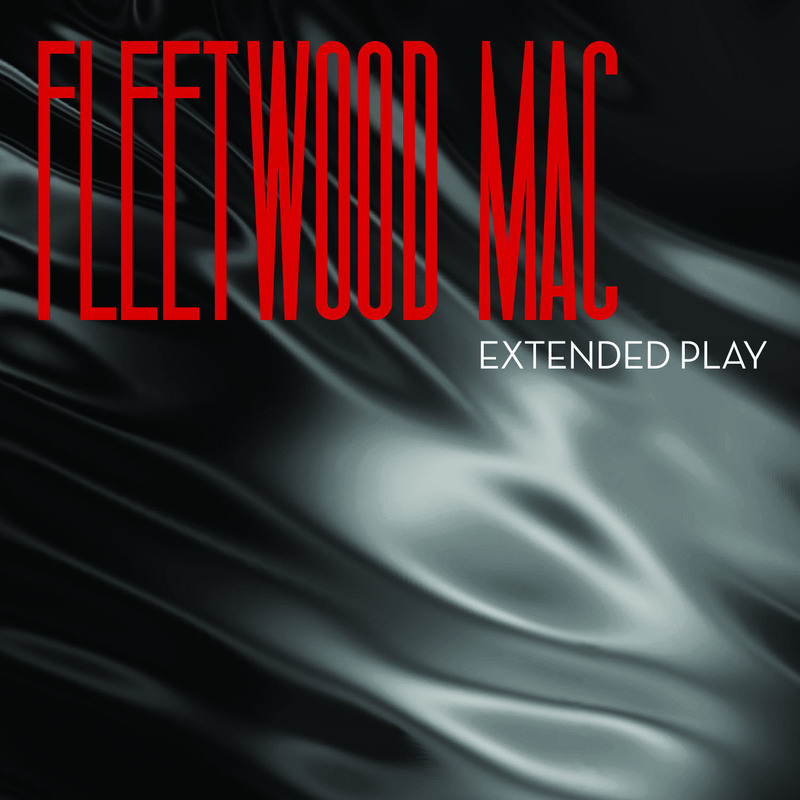 I don't know nor do i care how many downloads of this were sold and I'm certain the members of Fleetwood Mac don't really either. Stellar stadium acts like Fleetwood Mac and most others from the 70s continue to enrich their fortunes by selling seats. That's what they do best and that's exactly what is happening now and in their advance sales in Europe and Australia. They keep adding dates in Austrailia and they sell out in some cases less than an hour. Don't be worrying yourself on their behalf or anyone else over the popularity of an EP. Now go practice learning how to eat or potty yourself. Oh that's rich!! All true. They are touring exceptionally well for their ages. I saw them at the Hollywood Bowl and Boston. They seem to be settling in and expanding song versions and lengths. Stevie's vocal arrangements are improving on certain songs. I have to say that Gold Dust Woman and Silver Springs seem to be her platinum moments on this tour. GDW is almost an exorcism performance! !